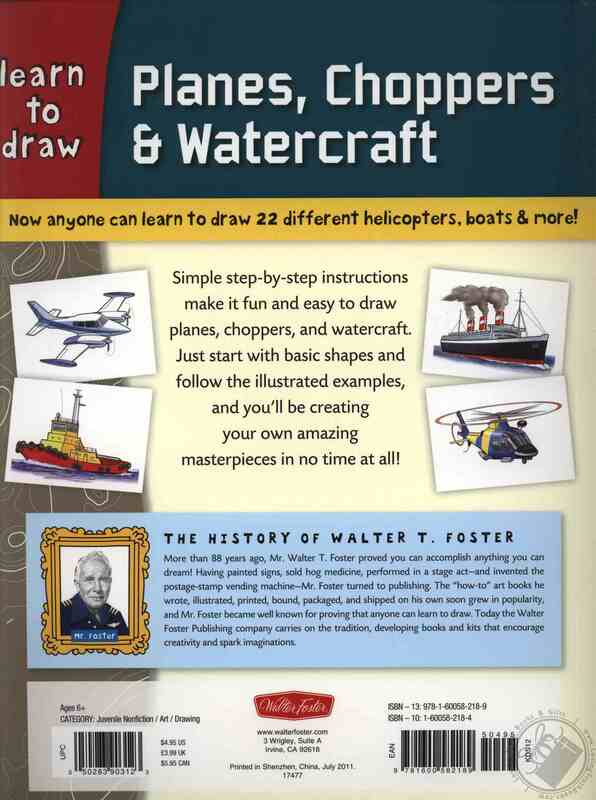 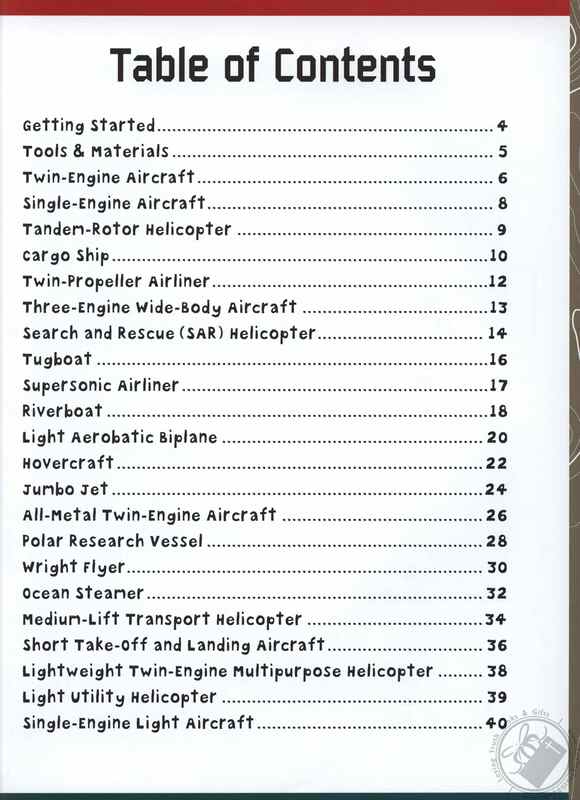 Whether young artists aspire to become pilots or captains--or simply love all manner of moving machines--Learn to Draw Planes, Choppers & Watercraft, a new title in Walter Foster’s award-winning instructional drawing series for children, features a little bit of something for everyone. 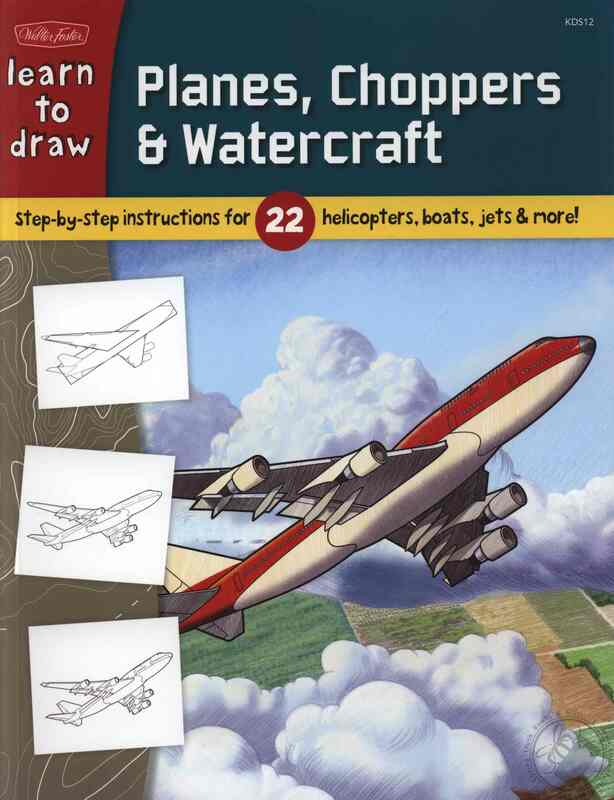 Using basic shapes as a starting point, artists will learn to draw a range of exciting, realistically rendered moving machines—from an original Wright brothers’ flyer and vintage ocean steamer to a rescue chopper and commercial jetliner. 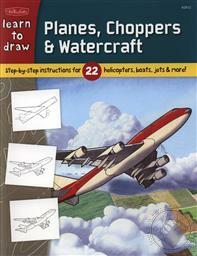 Engaging snippets of text accompany each drawing subject, while additional fun facts about select subjects round out this unique artistic adventure.